MINIMAL CRIMINAL is a Psygressive Trance project originally from Brazil,currently based in Israel, and operated by Valerio Zhyin. Valerio performs unique live sets with the alien costume,live MIDI drumming, and theremin. I've been working on the new Minimal Criminal album for 5 months now. I have 5 tracks completed so far and I'm hoping to finish the album by September. The album will be called "Valerian Tales". 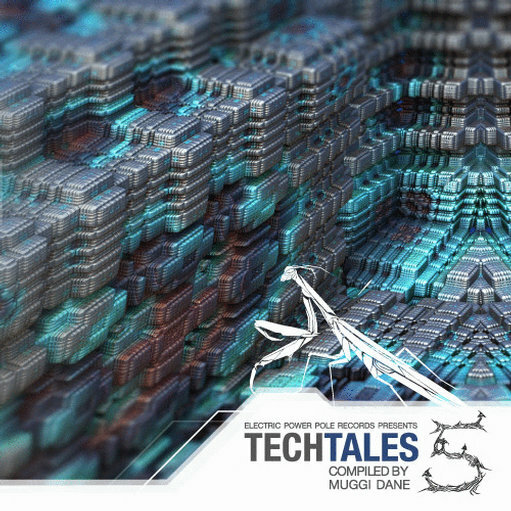 This month the track "A Call To Santo Daime" was released on the Tech Tales 5 compilation by Electric Power Pole records. This track features Israeli artist Nativ and is the third chillout track I've made thus far. You can buy this track in the Music section of this site. For the whole compilation, you can buy here. It's been quite a while since the last update so many things have happened since then. Valerio is now running the official Minimal Criminal and is working on the new album to be released by Cosmic Conspiracy records late this year or early 2015. The album will contain newly mastered versions of some of the best Minimal Criminal tracks previously released by other labels. It will be sort of a "Greatest Hits" album with a few new tracks as well. - "Samsara City Station" on the "Mind Expander" comp from Melting Runes records. Also released this year was the excellent "Blurry Sequence" EP by Krumelur (Zenon Records), featuring two tracks with Minimal Criminal. Several other tracks will be released later this year. Minimal Criminal is stronger than ever. 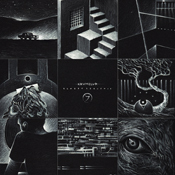 Several tracks were released towards the end of 2012 and there are several more scheduled releases in 2013. 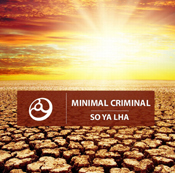 Plusquam records(Germany) released the very 1st chillout EP from Minimal Criminal called "So Ya Lha", a collaboration with Bhutanese royal singer Kencho Wangdi. Please check it out! 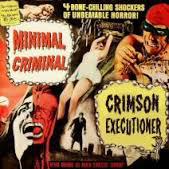 An EP of remixes from the classic track, "Crimson Executioner", will most likely be released by Cosmic Conspiracy records within the following months. The EP will include remixes by Australian artist Reactant, and Brazilian artists Urucubaca, and Onionbrain. Glitchy Tonic records(Germany) will release the track "Regurgitation" in April/May. This track features death metal vocals by Zhyin. Valerio Zhyin will be performing the new Minimal Criminal live set at the Satya festival in Israel.